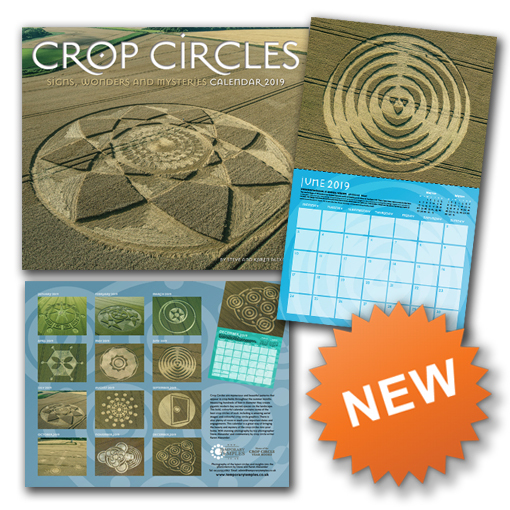 Our beautiful new Crop Circle Calendar 2019 is now available to order and will be dispatched in a approximately 2-3 weeks time. I’d like to book a crop circle 2019 calender. You just need to make your purchase through your online shop – many thanks!